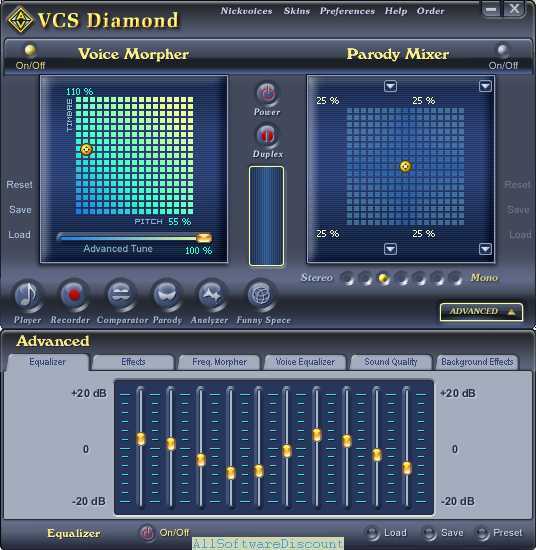 Based on the users' demand, Audio4fun revived the Voice Changer Software Diamond 7.0. It is fully compatible with Windows OS’s (Windows Vista/7/8/8.1/10 (32-bit & 64-bit. 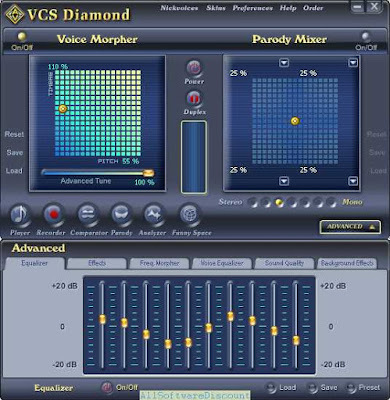 Voice Changer Software Diamond 7.0 has been known as an legendary version of the Voice Changer product from Audio4fun. This 7.0 version will be now on shelf and on sale while 9.x version remains available. If this is the first time you hear about it, please check this link for further information.